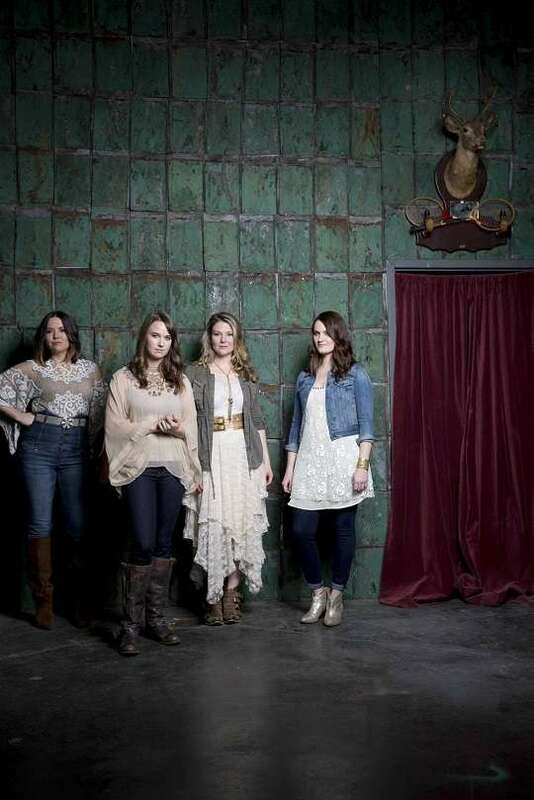 Della Mae is a major force in the bluegrass world. With roots in Boston, the five women (now based in Nashville) have made a prominent place for themselves within the new generation of serious, dedicated, charismatic major-league musicians. In between gigs at The Fillmore in San Francisco and Troubadour in LA, the band wanted to play an intimate setting and I am absolutely thrilled to host an evening at Fifth Street. This is the big leagues. Reservations required to assure you a seat: fifthstfarms@gmail.com or 510 525-9248.